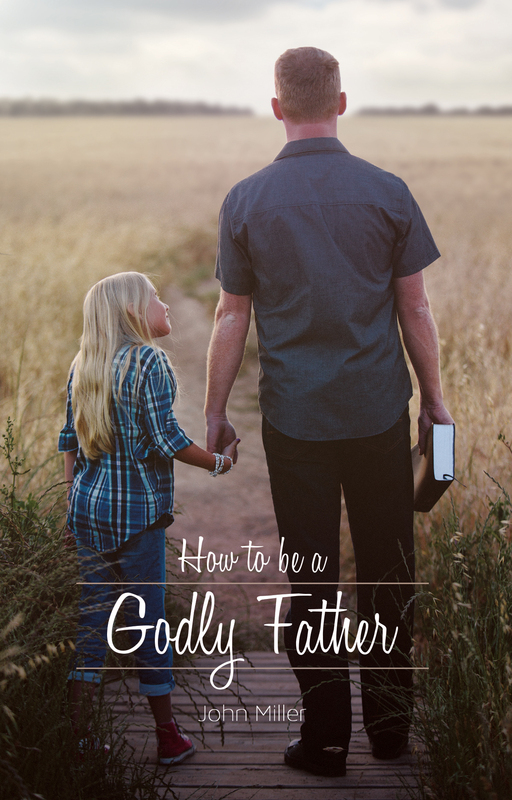 "Most men want to be good fathers, but the greater goal is to become Godly fathers; this does not happen by chance. Dads must be properly taught and trained. 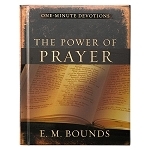 Thankfully, we have the greatest instruction manual available, the inspired Word of God. 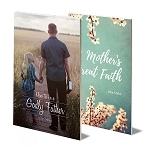 In this booklet, Pastor John Miller describes many challenges facing fathers today, and offers biblical instruction that will encourage men in teaching and training our children."